Pest control is the control, management, or killing of any types of pest. This is usually done through the use of pesticides. But what should we consider a “pest”? And what is a pesticide exactly? The following outlines the most commonly pest control terms, as defined by the Environmental Protection Act (EPA). This Act regulates pesticides and their uses. Common Pesticides are insecticides, termiticides, weed killers and other herbicides, fungicides, fumigants in gas or vapor form, and rodenticides. In the U.S. all pesticides must be EPA reviewed and approved with a license and registration prior to marketing, sale, or use of the product. 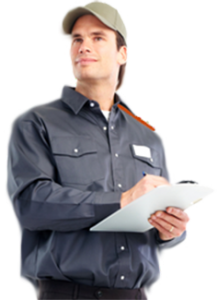 A pest control specialist will be able to identify your pest and decide what options for treatment will work best in your situation. There are a wide variety of options, so it’s best to let an expert lead you in the determination. That way they can ensure your safety.